Co-Stars on the hit show Orange Is The New Black Diane Guerrero and Jackie Cruz have as much of great chemistry off screen as they do on it. As best friends on the Netflix original series Orange Is The New Black Diane Guerrero plays smart alec Martitza Ramos while Jackie Cruz plays her prison buddy Marisol "Flaca" Gonzales. They are affectionately known as "Flaritiza" by OTINB fans online and even have garnered a following of their own. We see them on the screen and at at the award shows but you'll love them even more when you here about their back story and you'll see why we chose them as our WOW Factor of the Week! 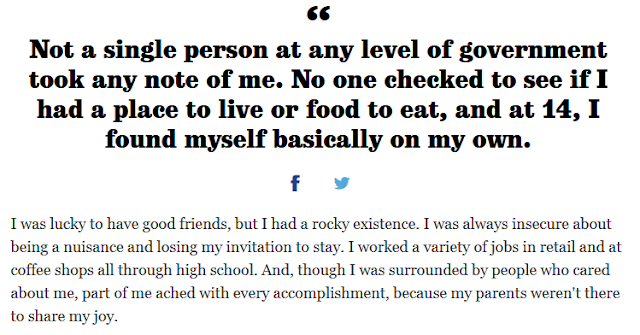 You may not know Actress Diane Guerrero personal story but at the age of fourteen when she came home from school she found out that her parents had been detained then deported to their homeland of Columbia, leaving her all alone on her own. Fortunately family friends took her in and from their she had enrolled in the Boston Arts Academy. In her op-ed for the Los Angeles Times 'Orange Is The New Black' Actress': My Parents Were Deported she talks how much she struggled without her parents being there during her teenage years. Since then Diane Guerrero has been a strong activist for immigration reform. She volunteers with the non-profit organization that advances immigrants' rights in the Immigration Legal Resource Center. 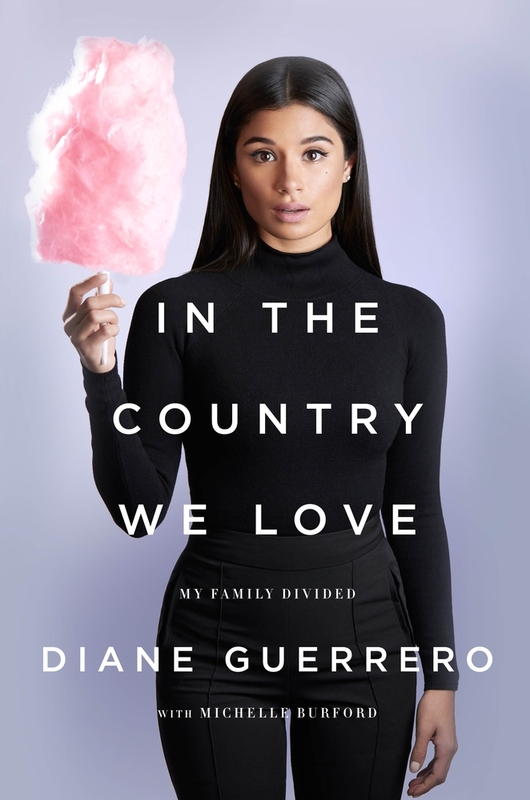 In her memoir In The Country We Love: My Family Divided Diane Guerrero tells her story of being the daughter of undocumented immigrants. In Entertainment Weekly podcast she shares a key excerpt from her memoir on why telling her story is essential and her passion to keep immigrant families together. 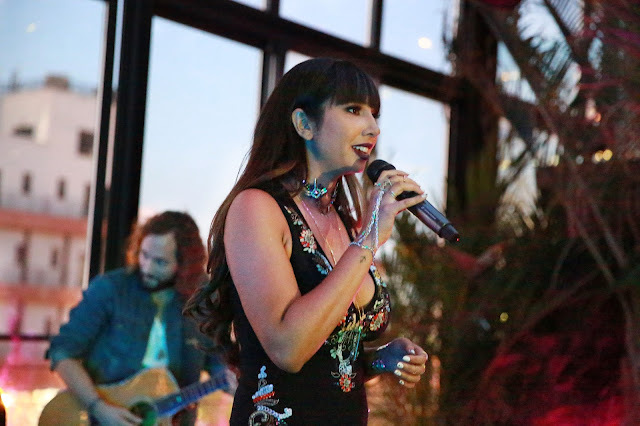 Carving her own lane outside 'Orange Is The New Black' Jackie Cruz before landing the role of a lifetime was a singer. Telling Billboard.com that music was her first love. In 2010 she released an EP and now she has her own band in Crosby Street. Last year she released a tribute music video "Coma La Flor" to famed Latina Singer Selena, one of Jackie's inspirations. Both Diane Guerrero and Jackie Cruz have incredible stories. They often advocate together on such important topics like registering to vote. We love these two strong Latinas and we can't wait to see what they are up to next!